Best Retail Gifts For HIM! 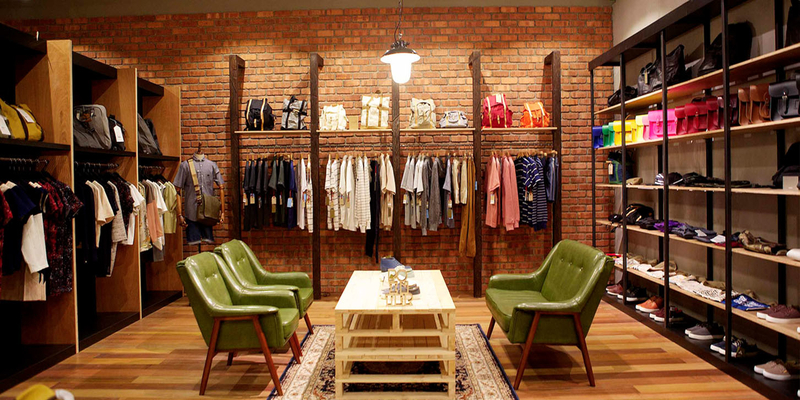 There are many great retail stores for men in Singapore and why not make a man happy with some new clothes, accessories or gadgets? 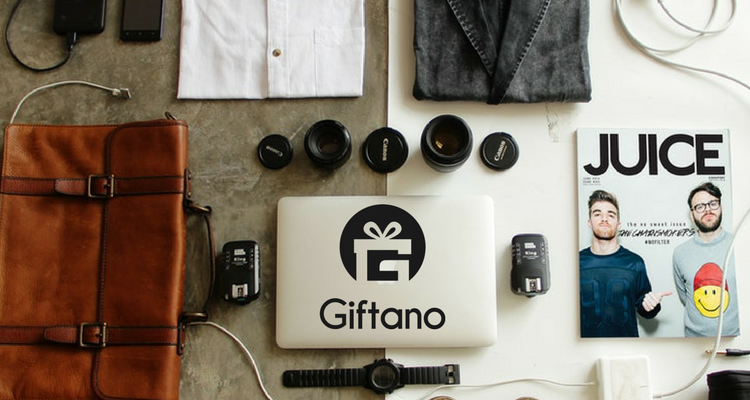 We are proud to have some of the best retailers on the Giftano platform. Here follows a curated list of some our best-selling retail gifts for him. 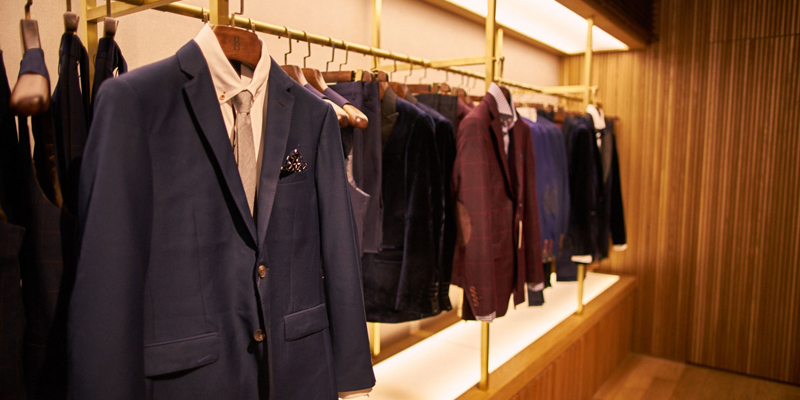 Benjamin Barker is a retail stores offering a wide range of men’s fashion clothes and shoes and accessories. A great gift for the young modern man! Buy it as an email gift, sent instantly and redeemed by just displaying the email upon purchase, or buy it as a physical voucher sent by registered mail or courier. The Assembly is a multi-labelled store offerings trendy clothing’s and everything you can think of in terms of accessories, collectibles and other cool stuff for men. A great gift for any trendy man out there! The Assembly Store is offering both physical and email gift vouchers. The ultimate gift for the tech-nerd! 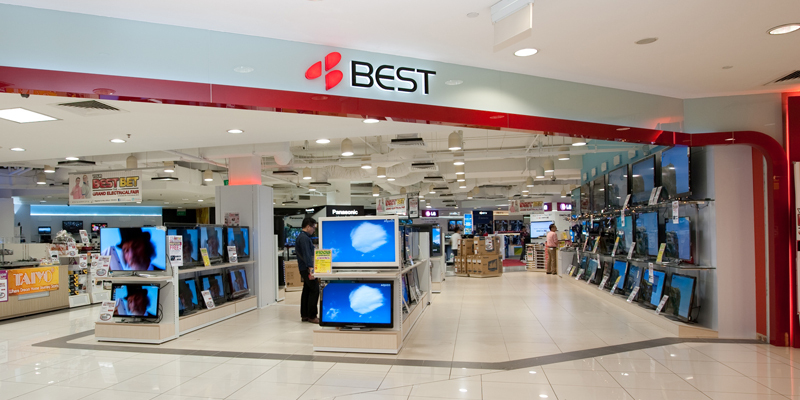 Best Denki has everything electronically in terms of audio-visual products, gadgets and home appliances from global well-trusted brands. Choose to send a Best Denki gift as an email gift or via registered mail or in a luxurious box by courier. Here’s What to Give Daddy on Father’s Day! Best Retail Gifts For HER!